Weather can, and certainly has thrown us a curve ball! 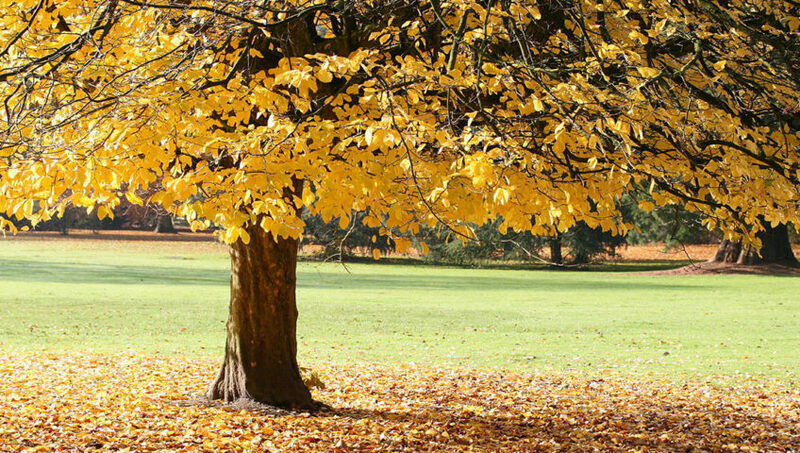 Obviously, weather plays a huge role in the growth and function of trees and shrubs. Rain and sun are positive factors affecting plant vitality, but they can also negatively impact our landscape plants. 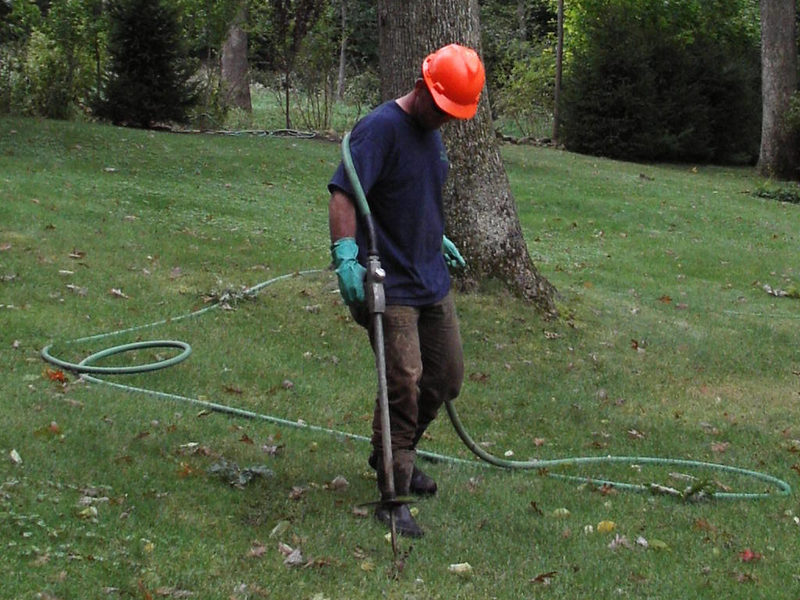 Snow, wind, fluctuating temperatures, and excessive rain can take their toll on our trees and shrubs. However, a good portion of tree failures and damage from storms can be prevented. There are many times when clues go unnoticed, unchecked, and unremedied. Visual clues can aid in developing a plan in order to prevent damage from the unforeseeable weather conditions of the future. 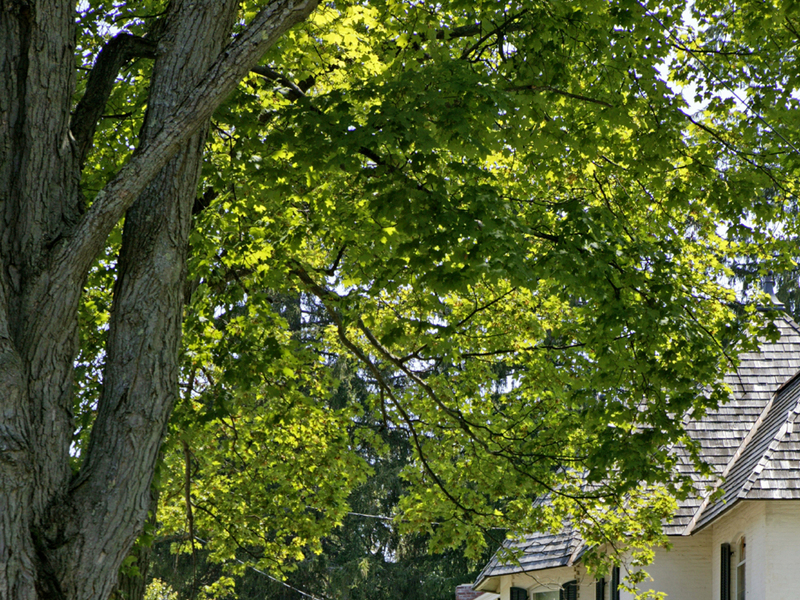 Trees need to be reviewed by a professional arborist, preferably by a Licensed Tree Expert or Certified Arborist. 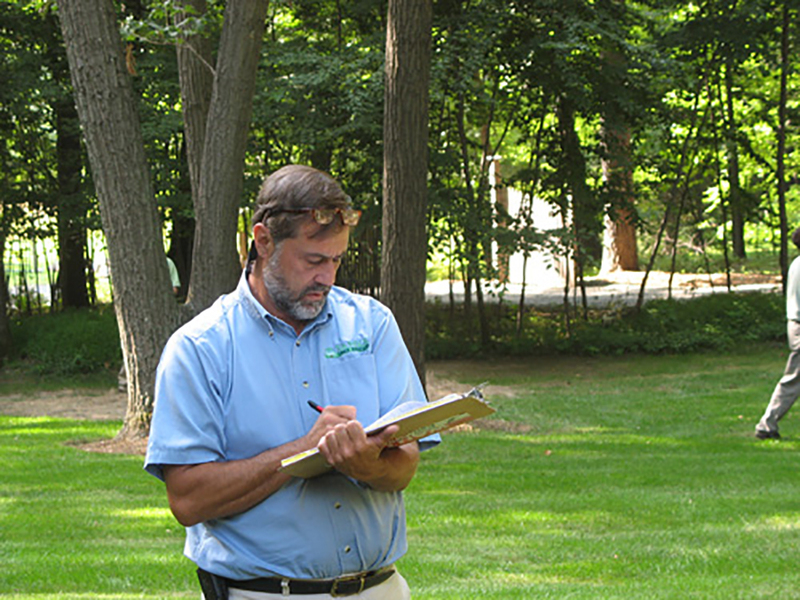 Often, signs that go unnoticed by an untrained eye, are easily seen by a licensed tree care provider. Structural issues to include weak branch and crotch formations, co-dominant stems, overextended limbs, and large dead wood conditions can, in most cases, be improved with proper pruning and cable installations. If you are striving for diversity in your landscape, try a Persian Ironwood. Parrotia persica, commonly called Persian ironwood, is an excellent slow growing small deciduous tree. It has a thick canopy of colorful reddish purple foliage in the spring and matures to a glossy dark green in summer before turning vibrant shades of yellow, orange, and red in the fall. The bark of mature trees exfoliates to show green, white or tan patches beneath providing nice winter interest. © 2012 - 2018 Tamke Tree Experts, Inc.